Comments: Faith having a nice Christmas break all of a sudden has Mister Rabbit pop up. He is from an old TV show Wonderland. Faith does go down the rabbit hole. Faith enters a fantasy world. Here the Queen has turned evil. Faith is cute in a bunny costume. The fairy tale characters are illustrated in a magical way that is sure to delight. The faces definitely are illustrated well when the characters smile. The different characters in Wonderland are all interesting to see. Faith knows just what to do to defeat the evil Queen and bring back Alice. This story does get you thinking what was imaginary and what was not. 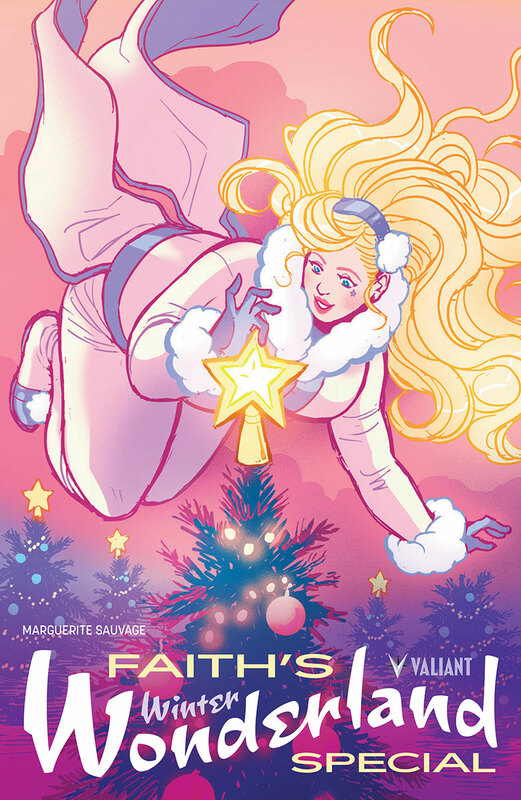 Faith though is not only a hero but a person who enjoys this Christmas.